This "Charging GST Tax on Shipping Cost" document was written for Excel Invoice Manager. 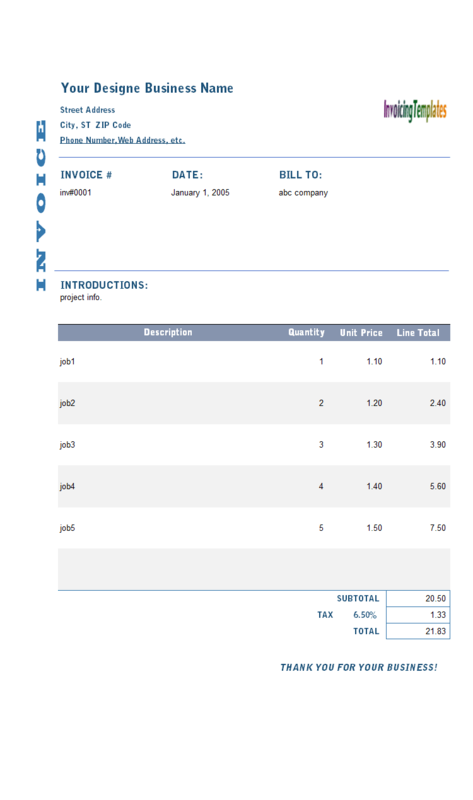 If you are using Uniform Invoice Software, This customization of tax formulas is also supported. 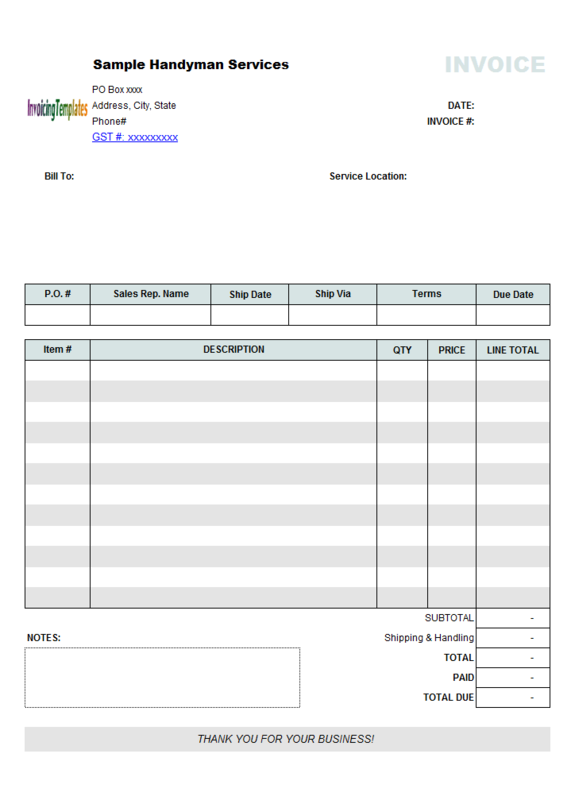 Visit our GST Invoice Template for Australia for a sample. The default / standard invoice template included in Excel Invoice Manager setup program has two tax names pre-defined - the first is PST, and the second is GST. 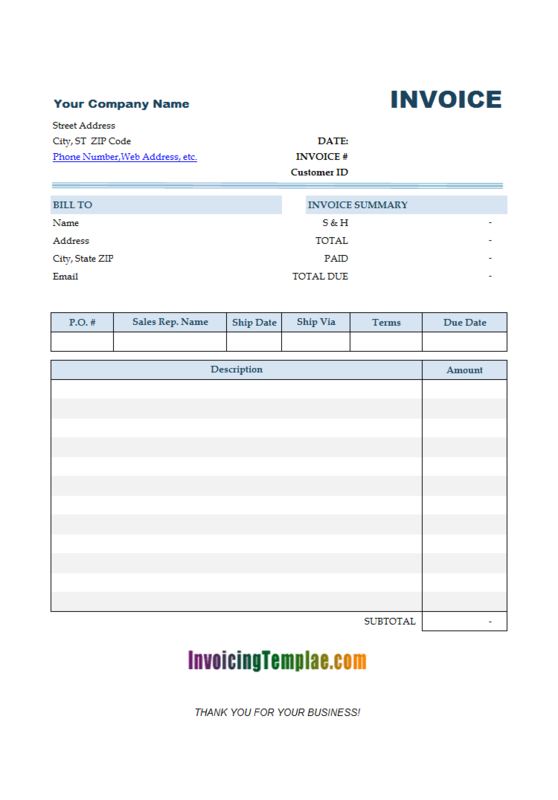 The program also offers an option "Tax invoice total including shipping cost" on the Taxes tab of the Settings window that can be opened by clicking the Settings button on the Invocie worksheet. If the option is checked, both taxes are calculated on the sum of the Taxable Subtotal + Shipping Cost. If you charge GST-only on shipping cost, here is how to customize the default template. There are two ways you can address this. First make a backup copy of your Excel template. This enables you to start again in case something goes wrong during customization. Open your template in Excel. 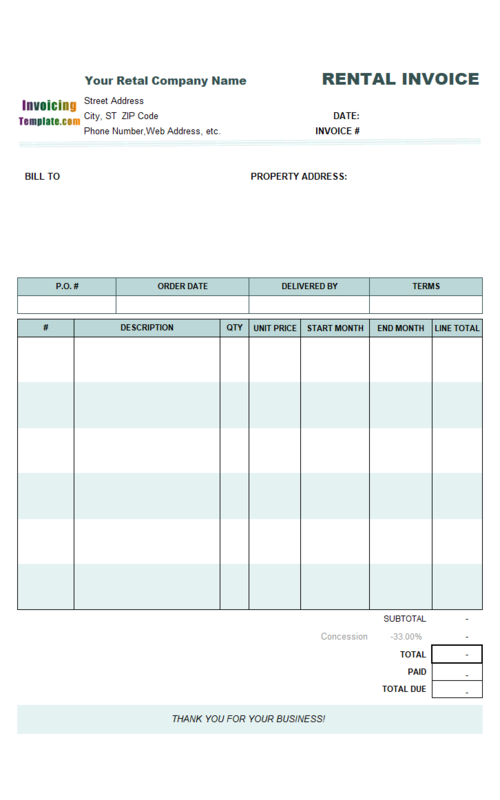 Now click the Settings button on the Invoice worksheet. 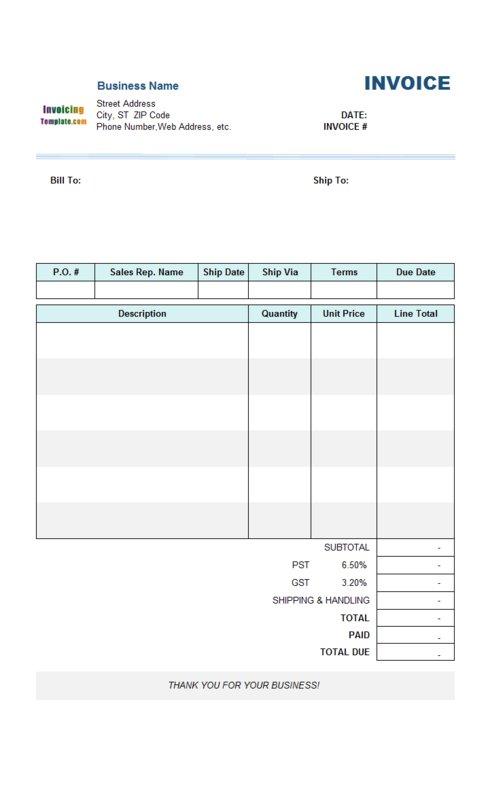 Check the "Tax invoice total including shipping cost" option. Click Close to close the Settings window. 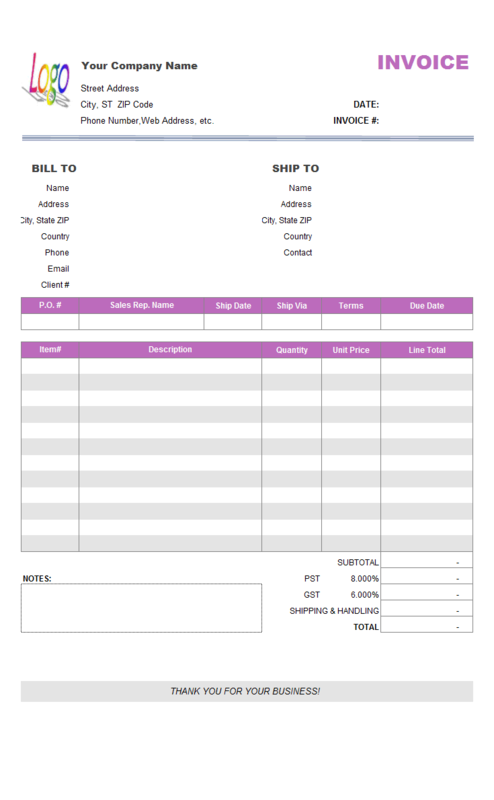 You can also bypass the "Tax invoice total including shipping cost" option by customizing the formula of the GST tax cell to include shipping cost and ignore the option. First make a backup copy of your Excel template. 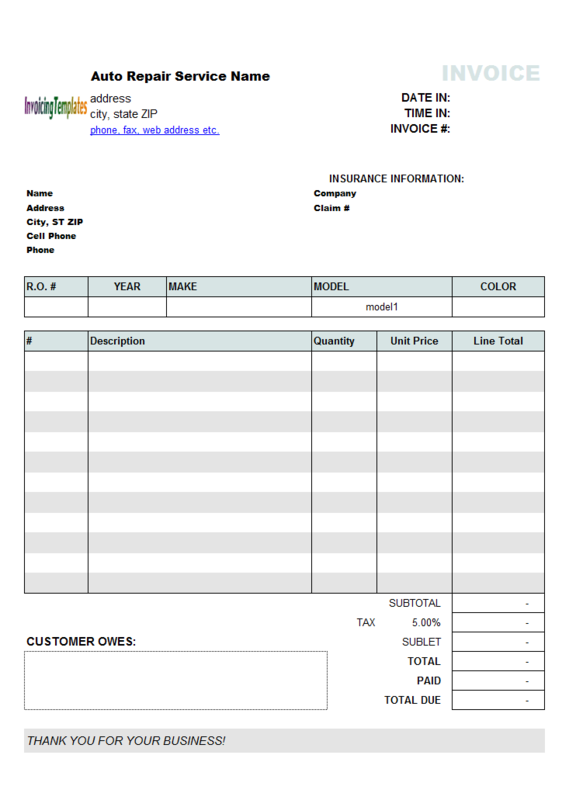 Open your invoice template in Excel. Display gridlines and row/column headers. As you can see, now the second tax (GST) is charged on both taxable subtotal and shipping cost, even if the "Tax invoice total including shipping cost" option is not checked. 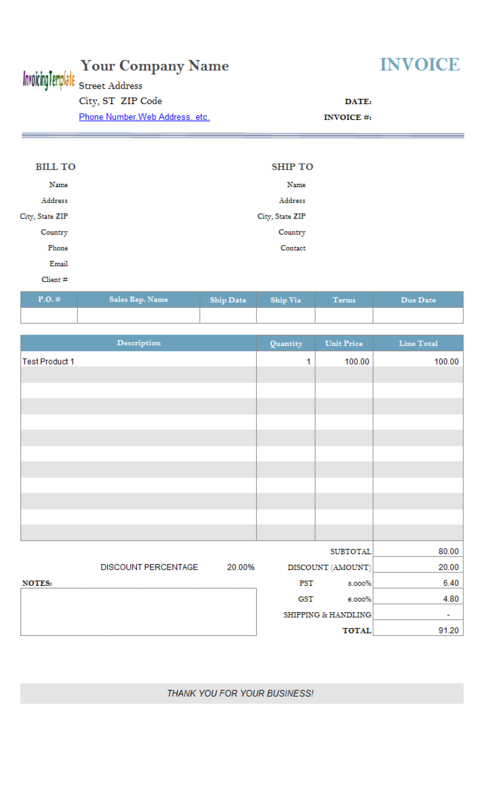 This second solution also works for many other template available here on InvoicingTemplate.com as it does not require the "Tax invoice total including shipping cost" option. See Uniform Invoice Software "Settings window - Taxes tab" document that describes the options provided on the Taxes tab of the Settings window.